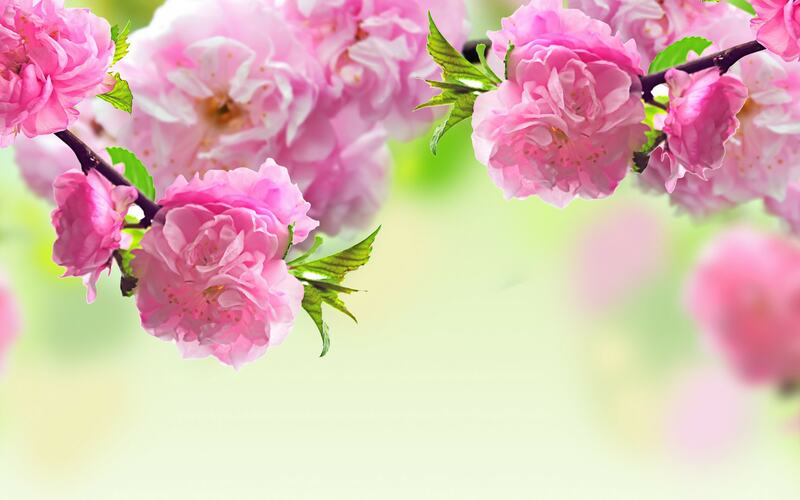 Sakura flower wallpapers for your PC, Android Device, Iphone or Tablet PC. 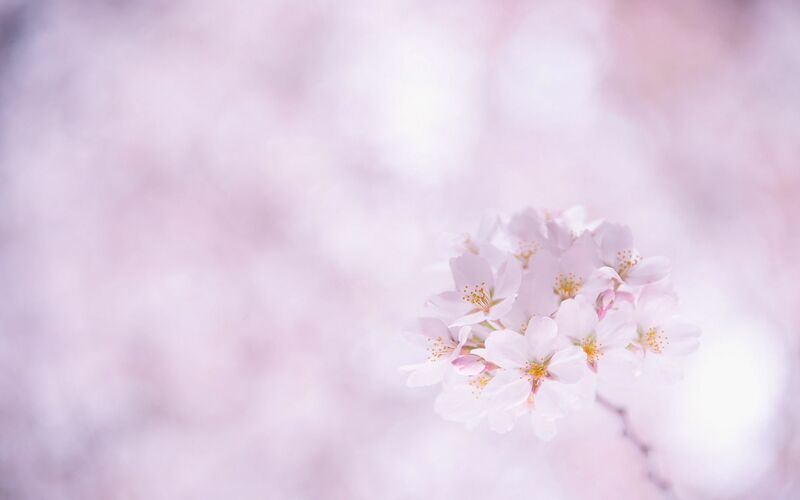 If you want to download Sakura flower High Quality wallpapers for your desktop, please download this wallpapers above and click «set as desktop background». You can share this wallpaper in social networks, we will be very grateful to you. Sakura is not just a tree. This tree is a symbol. The symbol of Japan, a symbol of beauty and youth. 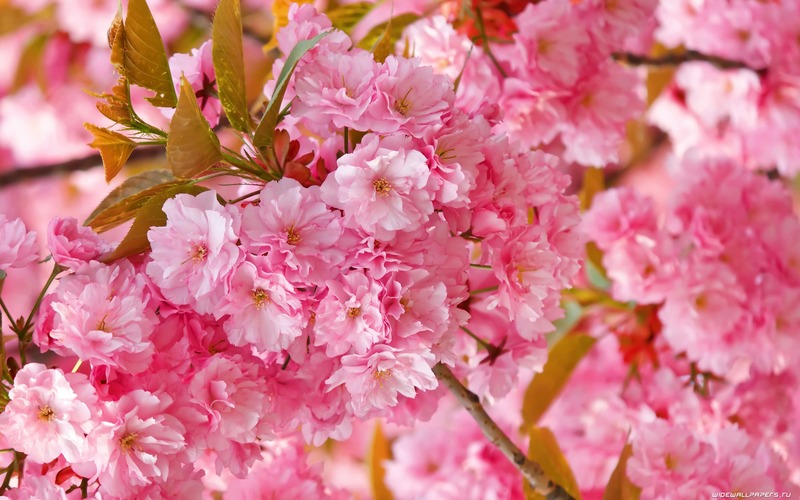 Sakura in Japan is called and the very ornamental tree of a kind Palmetto cherries, and flowers. 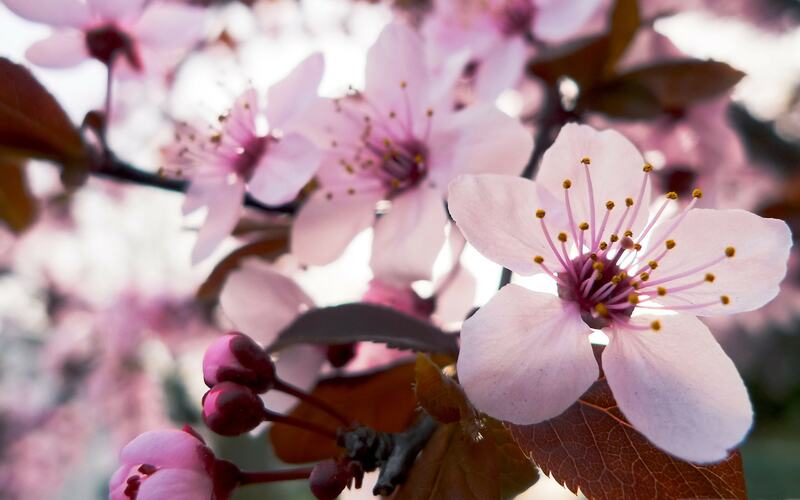 Blossom, like Sakura, can also be observed in Russia – the closest relative of Sakura is cherry. Spring tree blossoms flowers appear first, and only when they fall off, they are replaced by leaves. 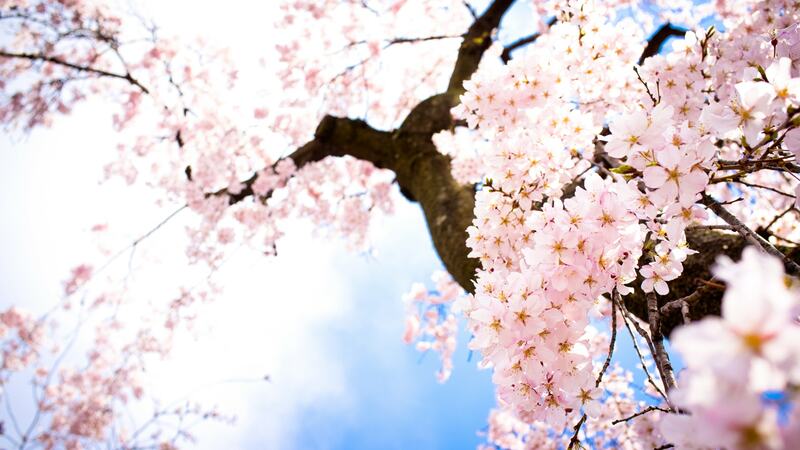 So the tree in blossom – all white or foamy pink color. 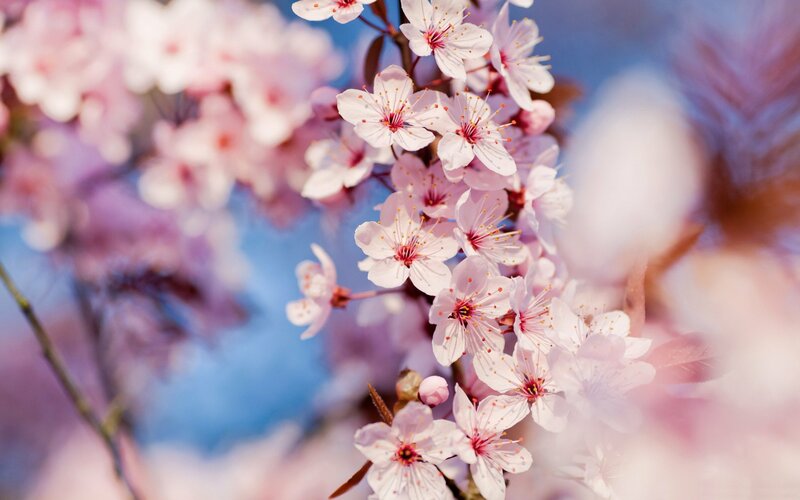 Undoubtedly, the cherry blossoms are amazingly beautiful. 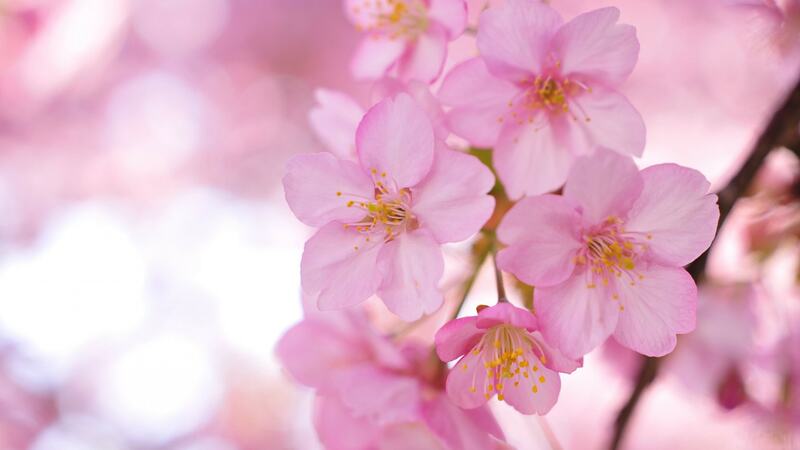 But even more surprising, as Sakura are the inhabitants of the Country of the rising sun. The cherry blossoms of the Japanese national holiday. 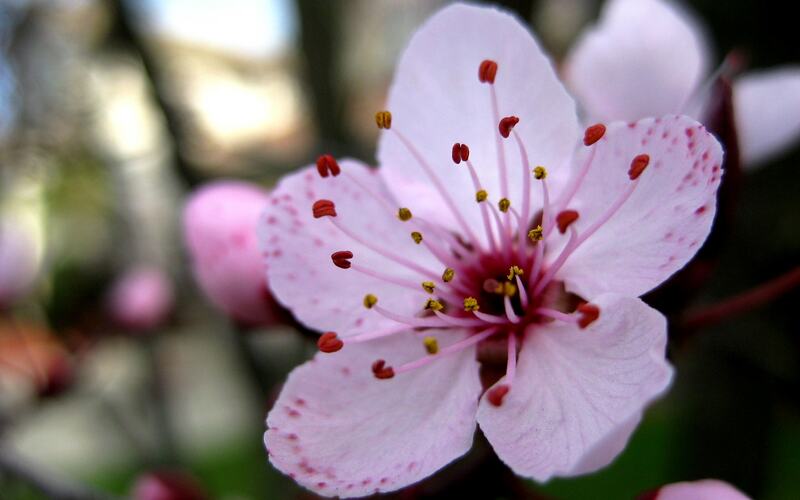 Weather forecasters make predictions of the timing of cherry blossom. 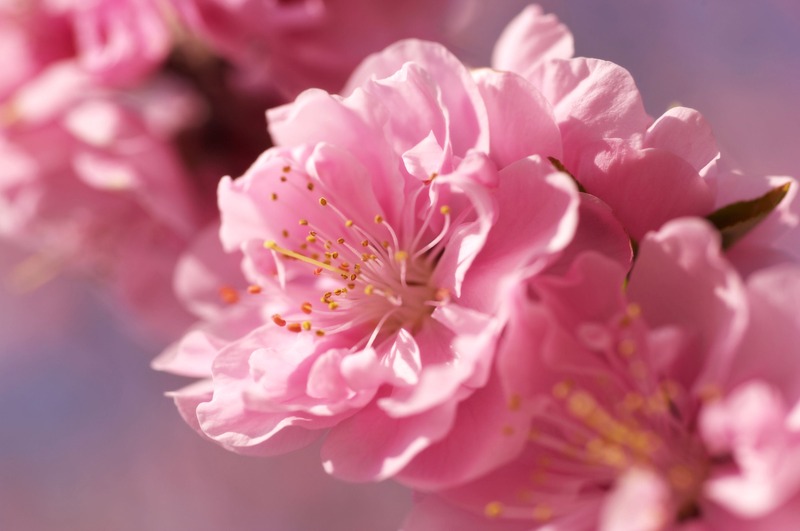 In the news annually tracks the cherry blossom front, the progress of beginning of flowering from the South to the North of the country. 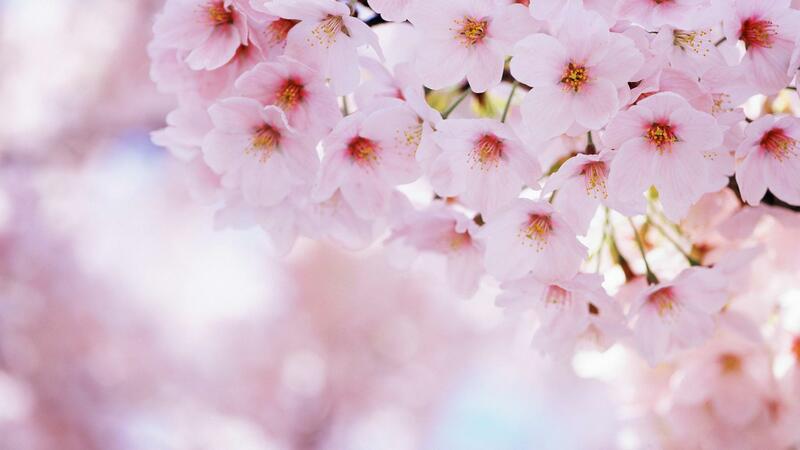 Khans – admiring Sakura flowers – ritual and favorite pastime of the Japanese for centuries. Aristocrats, samurai and the villagers went and sat directly on the ground, welcoming the beginning of spring, the beginning of field work. 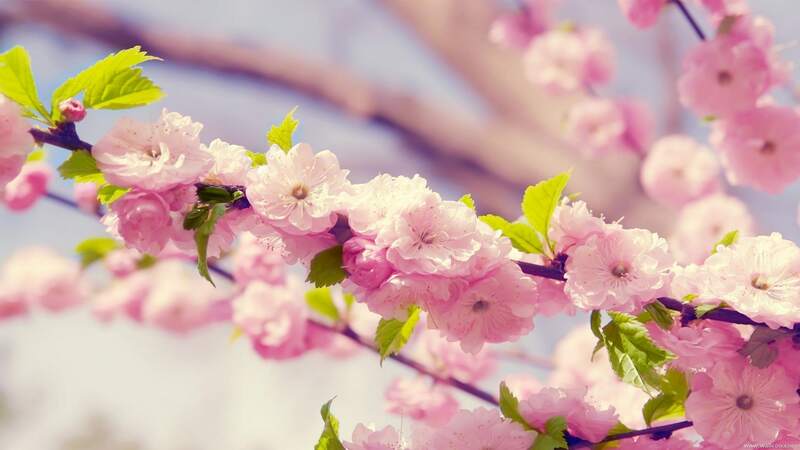 It was under the Sakura was written the famous “chain of poetry” – Renga. 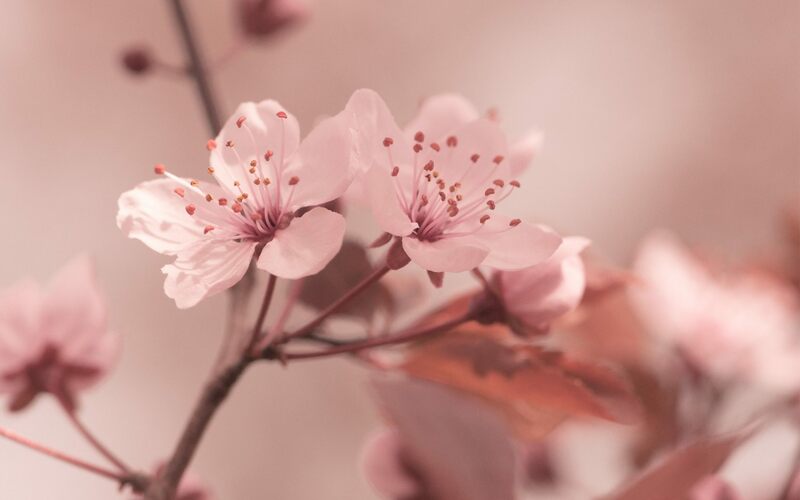 Cherry blossoms have inspired poets, composing verses together round. And now the festival is admiring cherry blossoms in Japan celebrate totally. I will bear in the gift branch. Youth and adults gather under cherry trees to picnic and libations. Alas, the cherry blossoms are only slightly more than a week. 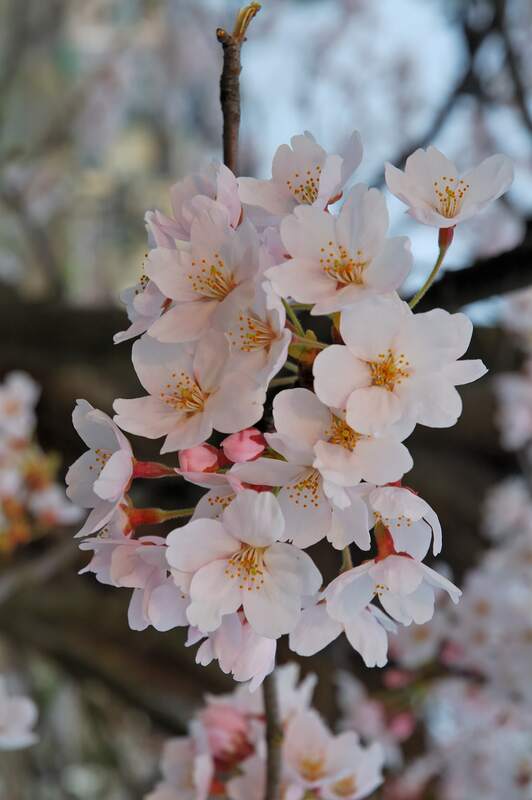 Therefore, the cherry blossoms serving in Japan allegory for many truths, is also a symbol of the fleetingness of life. 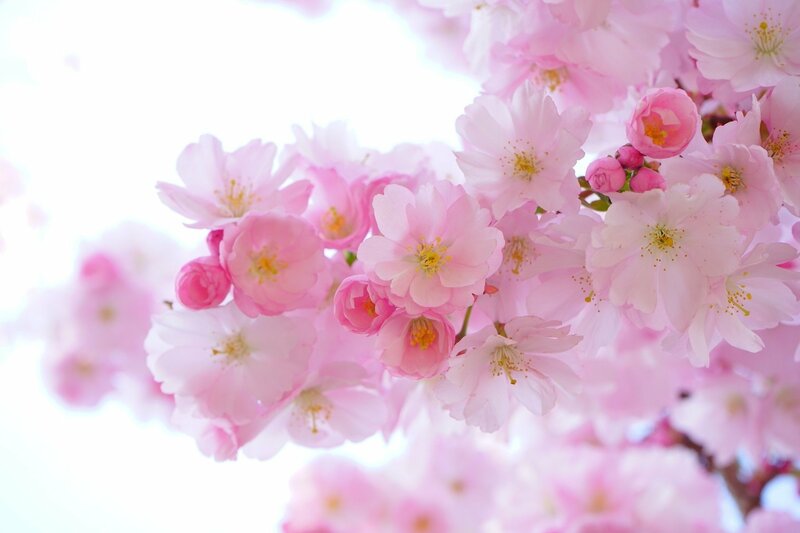 As Sakura quickly fades, fade this fresh and touching beauty, as is the beauty of youth, as quickly and life. 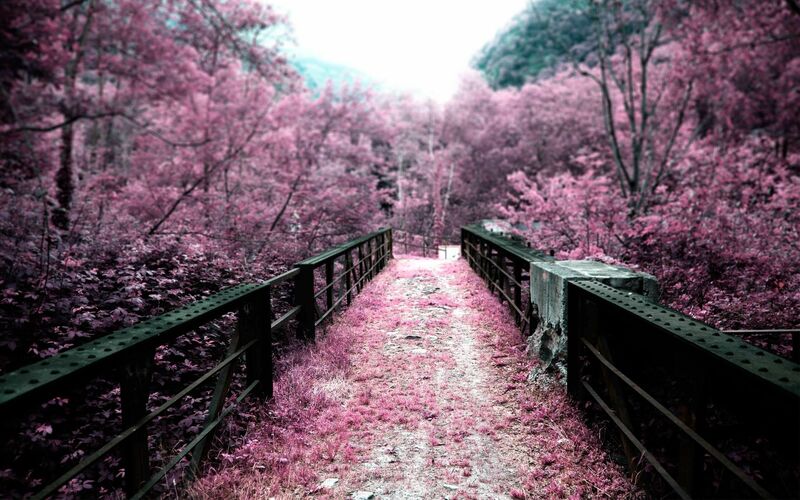 But the souls of the dead, revered by the Japanese ancestors, live in the colors of Sakura. Therefore, by seeing the tree in bloom, you can “talk” to the ancestors, to them, to know what they are talking about flowering branch. The people of Japan are trying to extend their holiday. 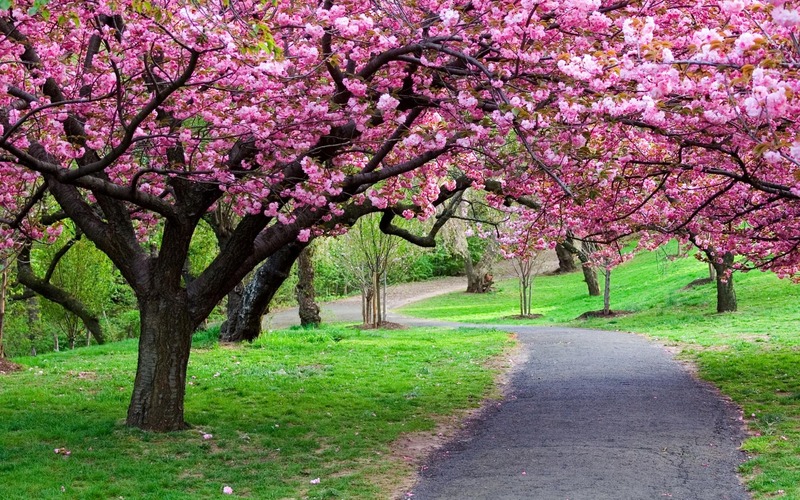 And many follow the cherry blossoms from city to city. 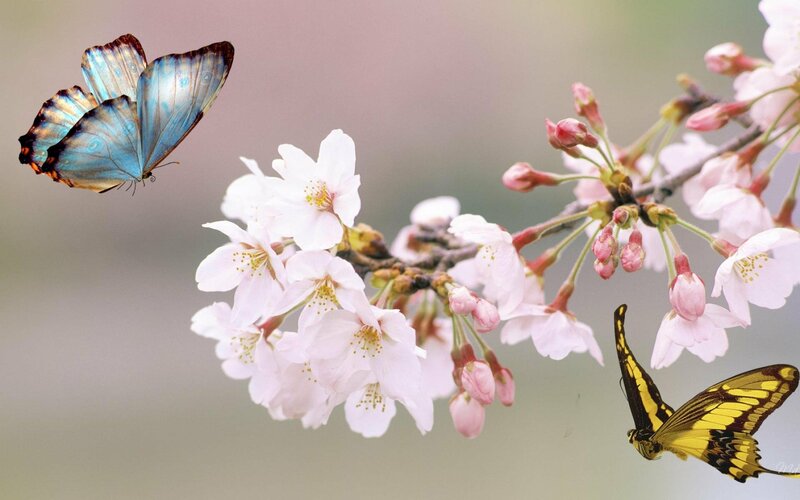 If you follow the Sakura from the start of its flowering in the South to the last petals dropping in the North of Japan, we can observe her for a month. And in Japanese museums, featuring paintings with Sakura, “served” to them and smell. To remember the spring and flower festival. 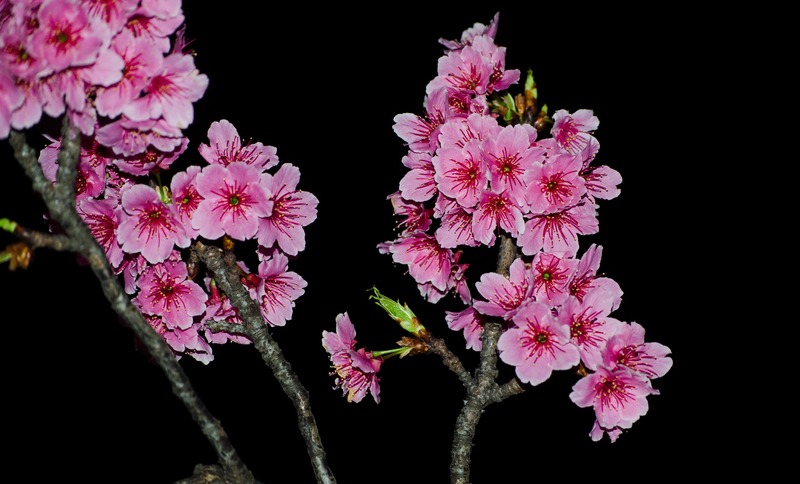 Sakura inspires painters and poets, and breeders. 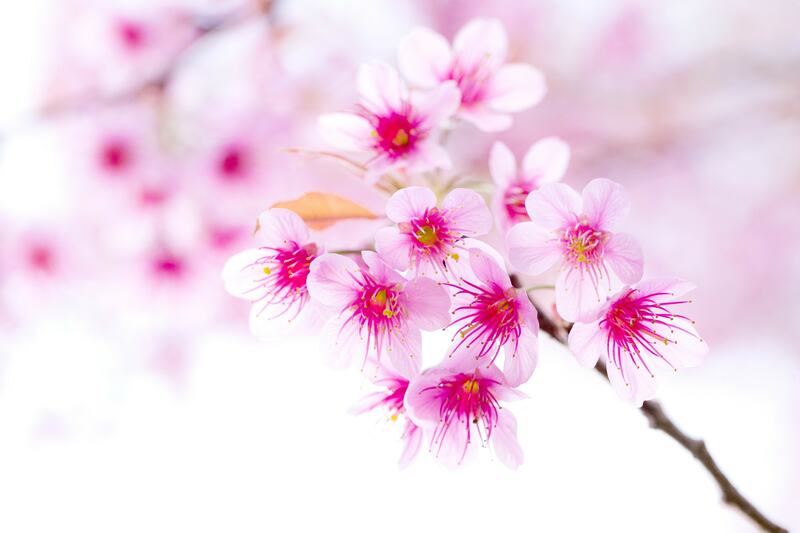 In Japan there are over three hundred species of Sakura, and many of them created by crossing grafted to the long-known species.